Officially, summer is still here…..
Summer is not over yet and here in the Pacific Northwest our summer continues (it is going to be 90 today!). Even if you are thinking about the leaves and temperature’s dropping, I don’t want you to overlook the “summer” Rosé when choosing a wine. Even though fall officially starts on September 22nd this year, it doesn’t mean you need to forget about your favorite rosé. Rosé wine can actually be an all year-long wine. It will compliment your Thanksgiving dinner and the color goes perfect with an Easter feast. A FYI about Rosé is that it is made from red grapes but is light-colored because it has minimal contact with grape skins. A rosé can be hard to find after the summer season, but if you happen to see one in your favorite wine shop or market, don’t just gaze at it with sadness, longing for July. Grab a bottle and take it home for your cozy end of summer/fall meal. It really is a versatile wine that pairs with many dishes; summer, fall or winter. Pairing suggestions include: Charcuterie, fish (grilled, fried or stewed), crab, Indian foods, Mexican foods, chicken, pork (esp. grilled or roasted), salad, grilled shrimp, ham, dishes with tomato sauces and vegetables. As you can see, a rosé is versatile, light and delicious. 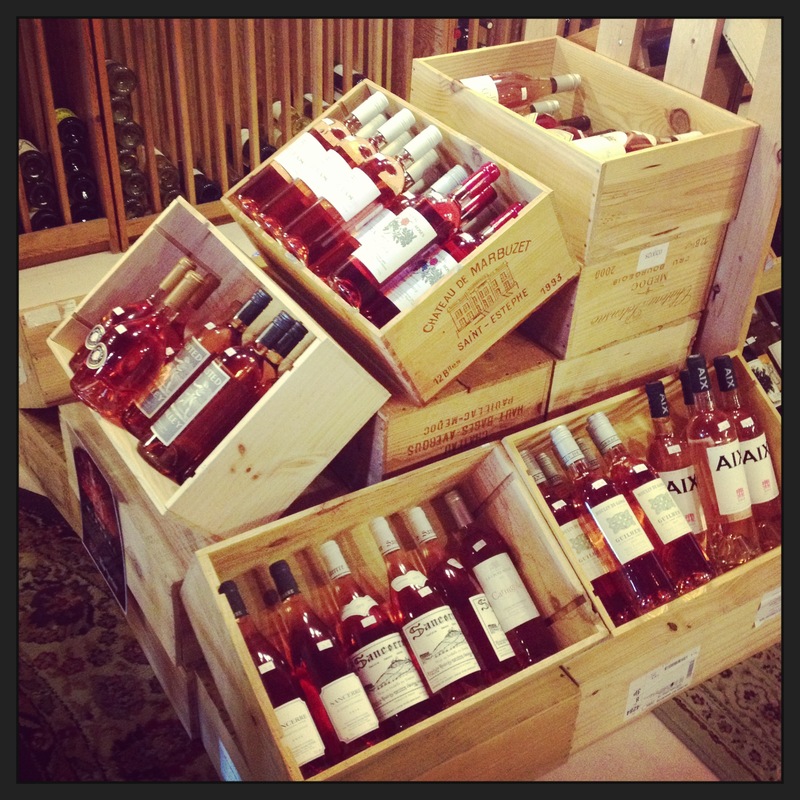 So please my friends, don’t forget the Rosé – the anytime wine! This entry was posted in fall, Rose, summer, Wine. Bookmark the permalink.